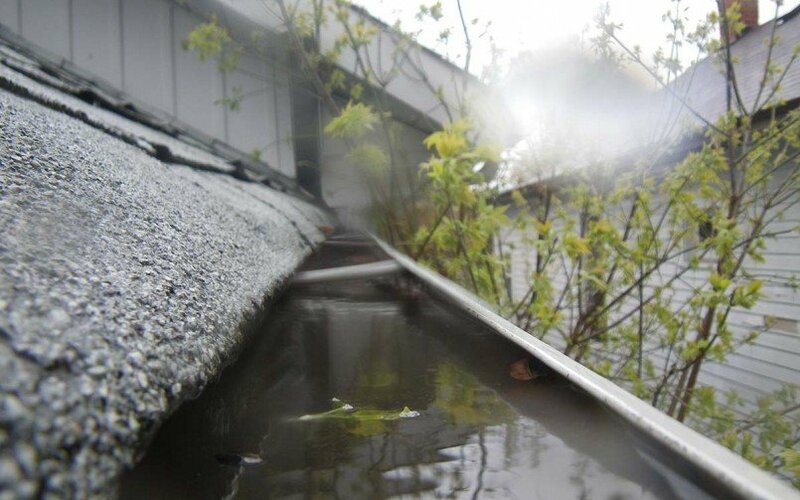 Lending a hand with Michigan home maintenance. Is you Michigan home ready for summer parties? 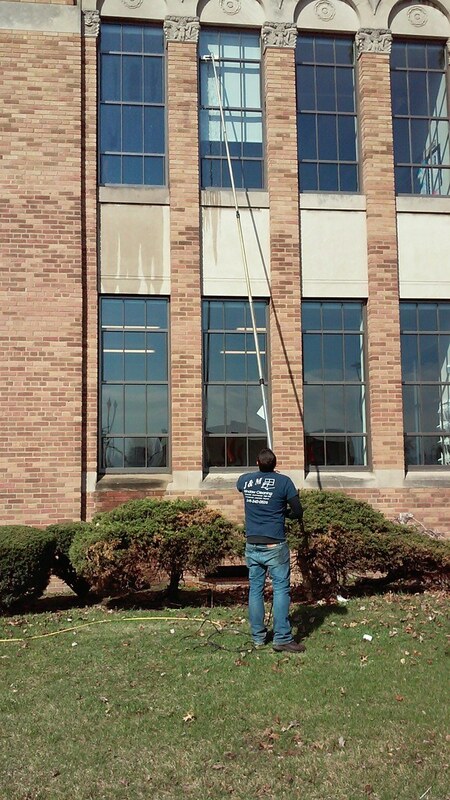 Michigan window cleaning at its best! 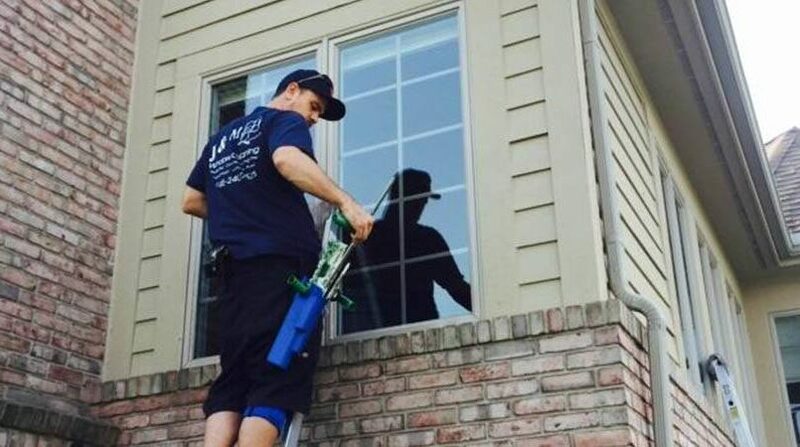 J&M Window Cleaning is the Solution for Clean Windows in White Lake! 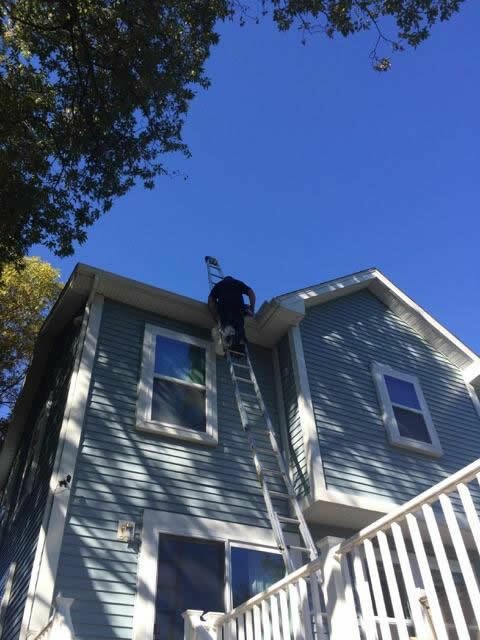 J&M Window Cleaning – Highland Window Cleaning Experts!